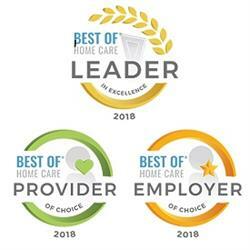 Come work for a local company that cares about you! Whether you are an LNA, CNA, HHA or simply have experience caring for a loved one, we’d love to talk with you! Brentwood, Kensington, Hampton, North Hampton, Hampton Beach, Hampton Falls, East Kingston, Kingston, Plaistow, Exeter, New Castle, Portsmouth, Greenland, Newington, Newfields, Rye, Seabrook, Newmarket, Newton, Stratham.